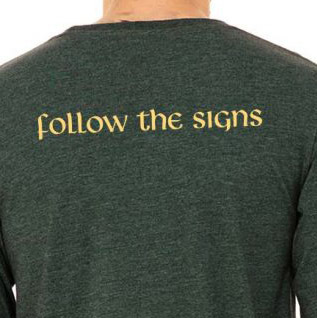 Follow the Signs – New NarniaWeb Shirts Are Here! Filming has not yet begun on The Chronicles of Narnia: The Silver Chair, but we are already hyped. 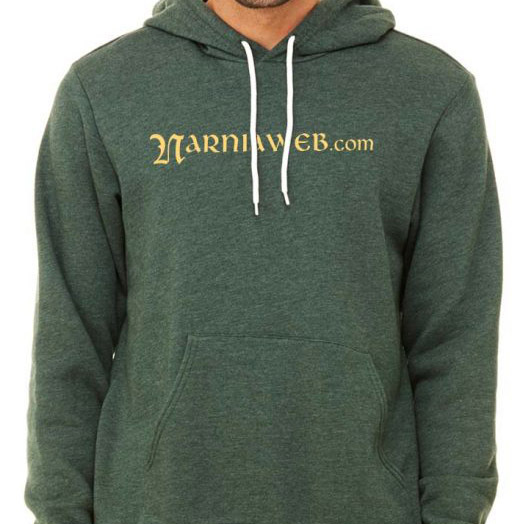 Display your Narnia pride and fill your wardrobe with these new shirts and hoodies! We will begin shipping in October. Place your order soon if you want to be in the first batch. Whatever strange things may happen to you, let nothing turn your mind from following the signs. Just ordered mine. Can’t wait for them to arrive! Love! I’ll order the next time I get paid which is in 2 weeks. Will get the shirt and hoodie! Maybe it should have said, "Remember the Signs"! Do you still have those D.L.F. 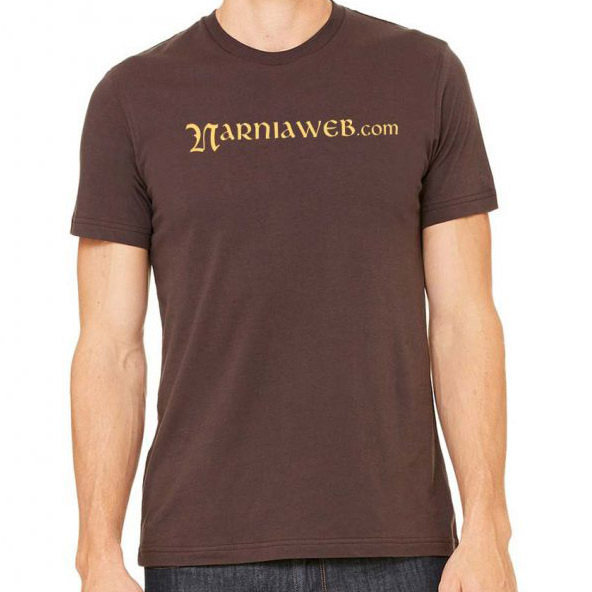 Narniaweb shirts? I never got a chance to buy one. Do we have to put our user names down as well as our real names? I’ve already ordered one. Just ordered mine! This will be perfect for fall/winter. I’m so excited; I will finally have something Narnia themed! I might get one for xmas this year. So, not everyone looks good in brown and dark green. Is there any way you could get some in royal blue? Or even a light green?